Compa Ratio, short for comparison ratio, is a comparison of the salary you are paying your employees versus the market midpoint for similar positions at other companies. Compa ratio is a useful metric to have when setting salary levels or negotiating raises, and it helps you avoid losing talent to other companies. Use Indeed’s salary search tool along with your compa ratios to make sure you’re setting the right salary for candidates and employees. Indeed shows you the average salary for thousands of job titles in your city and what salaries your competitors are providing. Thanks to Indeed for sponsoring this article. What Does Your Compa Ratio Mean? The right compa ratio depends on a combination of the position, your budget, and other employee benefits that you are offering. For instance, you may be able to pay below 100% if you counterbalance that with good health insurance benefits or equity options. For certain positions, like commissioned sales positions, you may be able to provide a base salary whose compa ratio is below 100%. On the other hand, you may want to pay above 100% if you’re in a very competitive environment for talent and want the very best candidates. More on this below. Let’s take an example. Let’s suppose our market comparison salaries for a retail manager are those in the table below. The midpoint of the salaries is half the amount between the lowest salary and the highest. ($120,300 – $80,500) / 2 + $80,500 = $100,400. $110,000 ÷ $100,400 X 100 = approximately 110%. That means you are paying slightly more than the market rate. Your selection of market data points obviously can have a huge impact on your compa ratio analysis. There are several public sources of salary data that you can use to calculate compa ratios. When using this data, you’ll need to match the data collected to the specific roles that you are hiring for. This means going beyond job title – industry, region, job responsibilities, and several other factors impact the appropriate salary for a position. For instance, the salary of a CFO for a San Francisco-based tech company may not be equivalent to the salary of a CFO at a suburban chain of thrift stores. Employee surveys and reviews are a great source of salary data because they are often what job candidates base their own salary expectations on. Looking at the same data as a candidate means that you’re more likely to settle on a salary that’s agreeable to the candidate. Indeed collects salary data from the millions of jobs posted on Indeed. The data spans all across the the United States. Using Indeed’s salary tool to search by job title will provide you with the most up to date average salary for that position. You can also narrow your search by location to make sure your compa ratio accounts for regional differences in pay level, and you can narrow by company to see what your competitors in the same industry are paying. You’ll also get the most common salary and a listing of popular companies and the salaries they are reporting for the position. 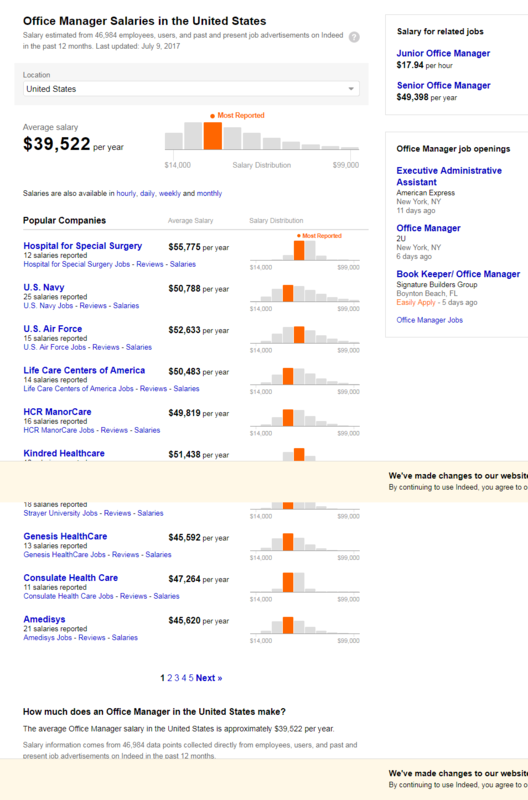 Clicking on a company name will give you the average salary for that role at the company. 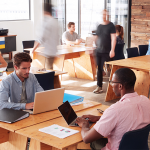 You can read how former and current employees have reviewed that company as well to get a feel for how pay levels correspond to employee satisfaction. Compensation application provider that aggregates third party survey data on salaries. Popular employer review site that collects self-reported compensation data from users. Government agencies at both the federal and local levels also provide salary data. The Bureau of Labor Statistics (BLS) puts out the most widely used set of salary data. It is national data, however, and doesn’t contain a ton of segmentation by industry or region. However, it can be good for an overall estimate. Individual states also produce salary data. Here’s an example of New York state data. Similar to BLS stats, it’s not very targeted. However, it does allow you to take into account regional differences in salary. This is good if you live in a state like New York or California, where salaries tend to be significantly higher than the national average, or southern states, where salaries tend to fall on the lower end. Research firms in the HR space also put out salary data. Often, you need to pay to access the data, either a one-time fee or on a subscription basis. Prices range from a few hundred dollars to tens of thousands depending on the size of your dataset and the specialization of the target role you’re researching. Korn Ferry. A global human resources consulting company with a database of employer-reported salaries on 20 million employees. Willis Towers Watson. A global advisory, broking, and solutions company that compiles employer-reported salary survey data on 10 million employees. Compdata. National compensation survey data and consulting firm with employer-reported data on 30 million employees. PayScale. A compensation advisory and software firm that collects self-reported salary from users interested in comparing their salary to others. Salary.com. Compensation related data and software. Data is national or regional and averages from employer-reported salaries of 29 million employees. You can also get industry specific data. This tends to be more detailed than government or private general salary data. It’s also usually either free for participants or a for-fee service with ranges from hundreds of dollars to tens of thousands of dollars. Robert Half Technology. This free report has salary data for 75 different IT jobs, current hiring trends, and skills in demand. Mercer Retail Compensation & Benefits Study. A survey of 208 U.S. retail organizations and covers 220 retail positions. Priced at $1,600 to $3,200. Aon Chain Restaurant Compensation Study. Free for participants, this survey covers positions from 100 members of the Chain Restaurant Total Rewards Association. This is a good resource for owners of restaurant and fast food franchises. Salary guidelines around seniority, experience levels, etc. In general, most companies will set an overall competitiveness target. They aim for compa ratios in the 80% to 120% range for all positions. In calculating and using compa ratios, there can a number of complications that you should keep in mind. The same position can have different titles. For example, “secretary”, “executive assistant”, and “office manager” can all refer to the same position. 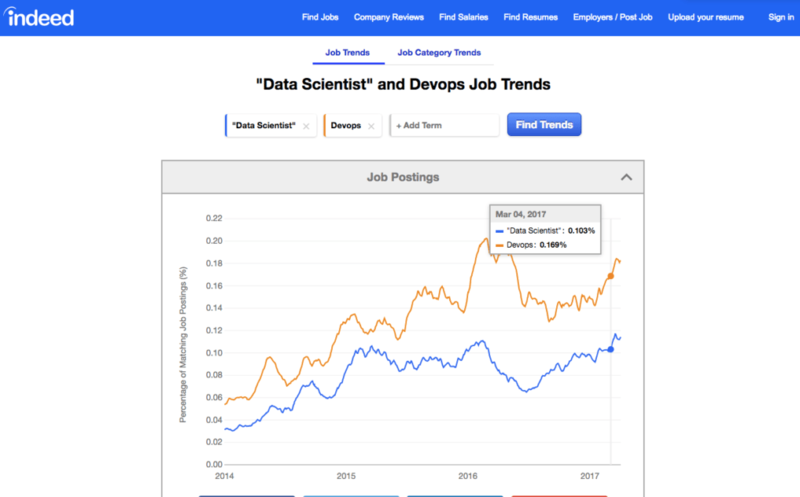 Indeed’s Job Trends tool is a great way to find similar job titles so you’re capturing a full data set when gathering comparison salary data. It allows you to do keyword searches of job titles in their database and compare supply and demand for different job titles on their platform over time. Not all companies have the same level of responsibility and pay for a given title. A vice president at a large bank does not necessarily play the same role as a vice president at a small bank; the latter perhaps has more responsibility. Often individuals may have the same title but bring different experience levels or time at the company. This could have an impact on the individual’s value to the company and what kind of Compa Ratio you want to target. Urban versus suburban or expensive regions like the Northeast or Northern California can have a huge impact on comparison salary levels. Fast growing companies versus slow, steady growth companies are going to affect expected salaries. Some people prefer growth opportunities versus job security. The reputation and employer brand of your company versus peers can also impact relevant comparison salaries. A highly regarded company might not need to have the same Compa Ratio as those with lesser brands. Even if a person has the same title with the same responsibilities, not everyone executes their job equally. Star performers are going to expect a different Compa Ratio than average performers. For some positions other companies might use a different mix of bonuses, stock options, benefits, and other forms of compensation to reward employees in addition to salary. Range penetration is a measure of how far along an individual’s pay is along the range between lowest and highest comparison salaries. This is useful in gauging promotion opportunities and raises. The formula is (Salary – Range Minimum) ÷ (Range Maximum-Range Minimum) * 100 %. For instance, if the range of office manager salaries in your region is $30,000 to $60,000 per year and you pay your office manager Sally $41,000, her range penetration is (41,000 – 30,000) ÷ (60,000 – 30,000) * 100 % = 37 %. This means Sally has significant room to grow in her position and salary level. 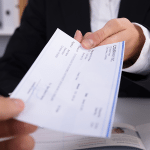 Another salary measure is compensation as a percent of total revenue for a company or division. This measure is less about individual salary competitiveness and more about the company as a whole and profitability targets. For instance, if your employees’ total compensation adds up to $1 million and your revenue is $5 million, your Compensation / Revenue Percent would be $1 million / $5 million = 20%. There are a wide variety of salary data sources that can help you calculate compa ratio depending on your need for segmentation and specificity. Remember, job titles and descriptions are not consistent across companies. Make sure you’re gathering the right salary data for all your open positions with Indeed’s salary comparison tool.